Reading to the kids at E.A. Southee in Coota! 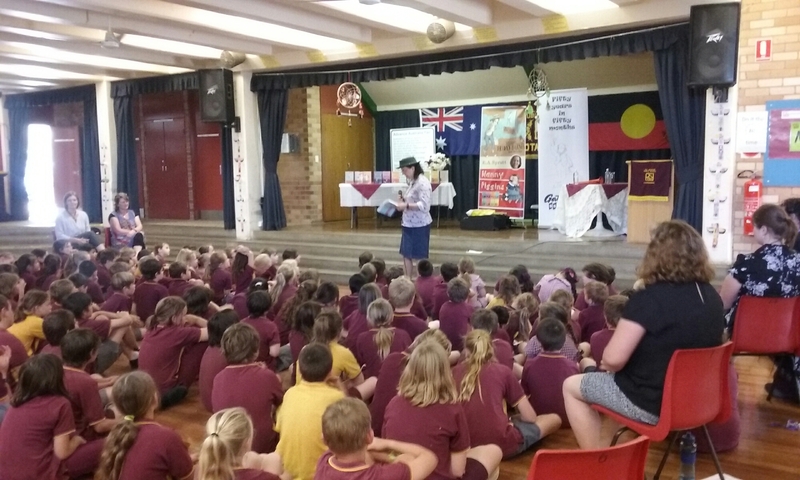 ← Telling stories at Sacred Heart Cootamundra!